So two summers ago I gave away a bunch of stuff for my Third Blogaversary - August 27th will be my FIFTH blogaversary, and I could wait to do this giveaway, but??? you could use these things while it is still summer! 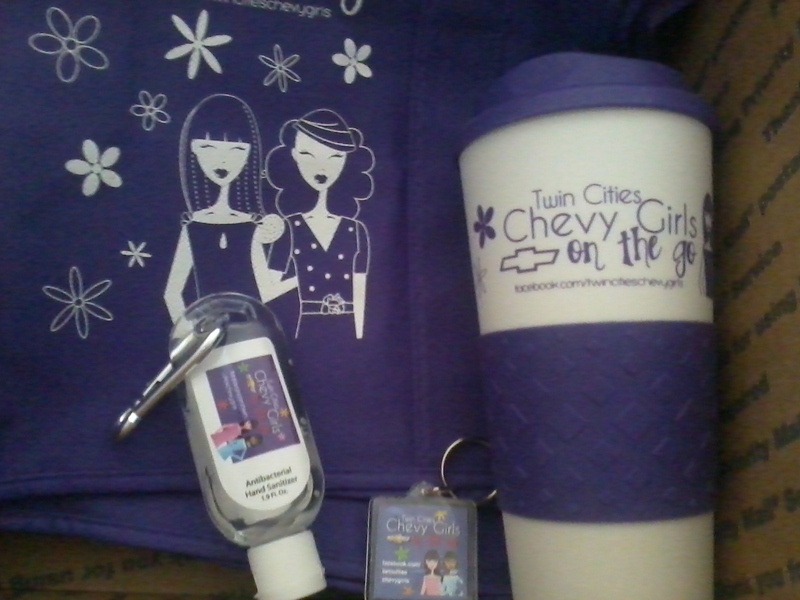 For a two years I have been off and on blogging and tweeting as a Twin Cities Chevy Girl and they sometimes send me SWAG. I thought this time I would SHARE the SWAG. And two runner's up will each get 1 Chevy Girl Tote. What to do to win? Comment and tell me what type of Chevy you would like to have for your own personal vehicle. PLEASE leave your email address if you do not have your google comment account linked to an email address for me to respond. 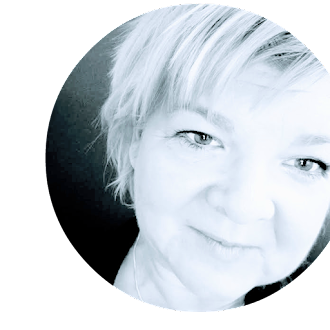 PLEASE NOTE: This is just my personal giveaway - the Chevy Girls didn't ask me to do it, I just wanted to find a way to share some SWAG with my fellow bloggers, readers, and other online lurkers. Contest ends July 15th. Winners announced July 16th. Congrats on the upcoming 5 years Lisa! You know me, I'm all about the free shizz so sign me up girl!!! Hmmmmmmm... I currently have a Chevy Cavalier, which I love. It's 11 years old though, so I wish I could have a new one. They don't make them anymore, so my next model would be a 2012 Chevy Malibu. If Google is to be trusted, it gets good gas mileage, which I need. I don't need the Swag, I just think it's great that you get to blog as a Twin Cities Chevy girl! That's awesome! Well, If I wanted to go all out, I'd get a Corvette. If I wanted to be practical, I get a Suburban for all my kiddos.